Interesting article relating to commercial properties in 2012. The U.S. ranks top investment pick according to the 20th annual survey of Association of Foreign Investors in Real Estate (AFIRE) members. While this only deals with large cities the same factors that make them appealing to investors also come into play on a smaller scale for local commercial properties. Commercial properties often take longer to sell and can remain vacant, but with a growing economy and lower jobless numbers (see up coming blog on Jan 5th regarding lower jobless numbers) they become attractive quickly. The Stowe area has many commercial options and several have started to attract new businesses to the area. 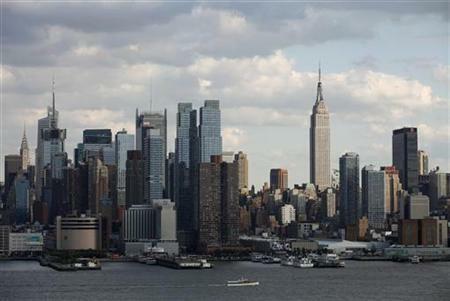 U.S. is top 2012 property investment pick | Reuters. Thanks for the information. Iâ€™m looking forward to your next blog. Magnificent goods from you, man. I've understand your stuff previous to and you're just extremely wonderful. I really like what you have acquired here, certainly like what you're saying and the way in which you say it. You make it entertaining and you still care for to keep it wise. I can't wait to read much more from you. This is really a great site.